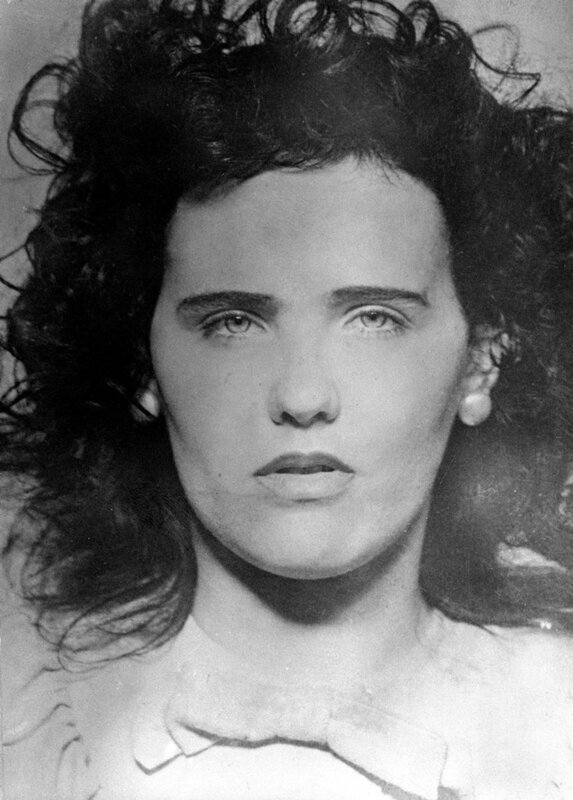 Black Dahlia, was an American woman who was found murdered in the Leimert Park neighborhood of Los Angeles, California. Her case became highly publicized due to the graphic nature of the crime, which entailed her corpse having been mutilated and severed at the waist. Short's unsolved murder and the details surrounding it have had a lasting cultural intrigue, generating various theories and public speculation. Her life and death have been the basis of numerous books and films, and her murder is frequently cited as one of the most famous unsolved murders in American history, as well as one of the oldest unsolved cases in Los Angeles County.